The user of mobile and Smartphone are increasing day by day. They like to do most of their work by using mobile app so they can explore more things easily. 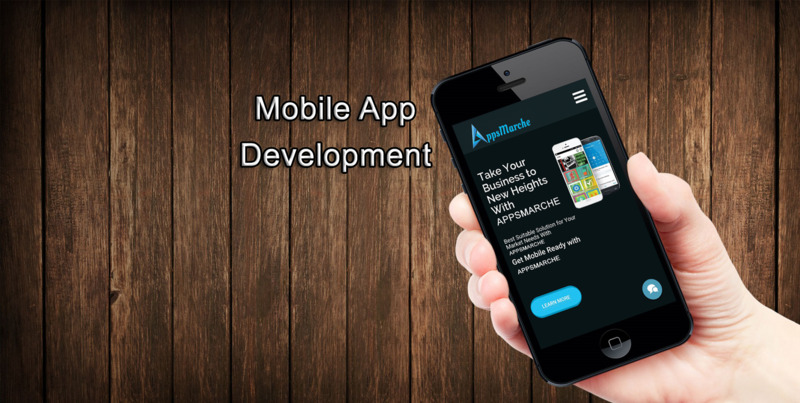 As mobile phone users are increasing day by day so the business owners using a mobile app for their business because mobile Application is the very effective solution for every business. A mobile app can serve as a unified communication channel between customer and business owners. 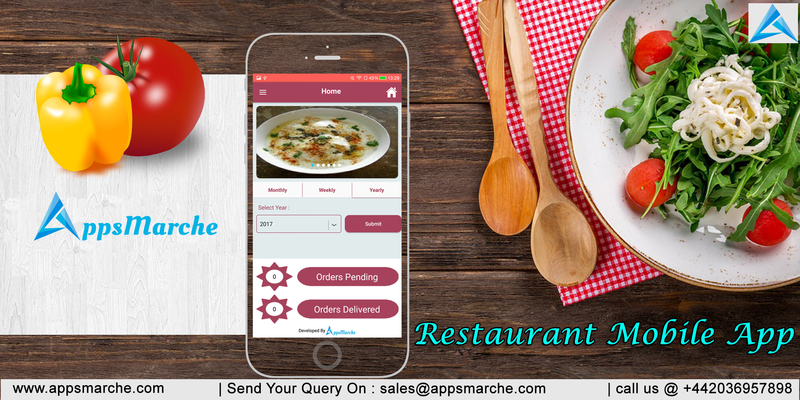 You can customize your restaurant mobile app according to your service change.